Everyday quality content is being blogged on steemit in a very professional way than the other communities I know. I look at the good comments on the posts and am always moved by how the consensus of the community can push something to be that nice. A community which is able to do away with offensive, abusive, racist posts etc. 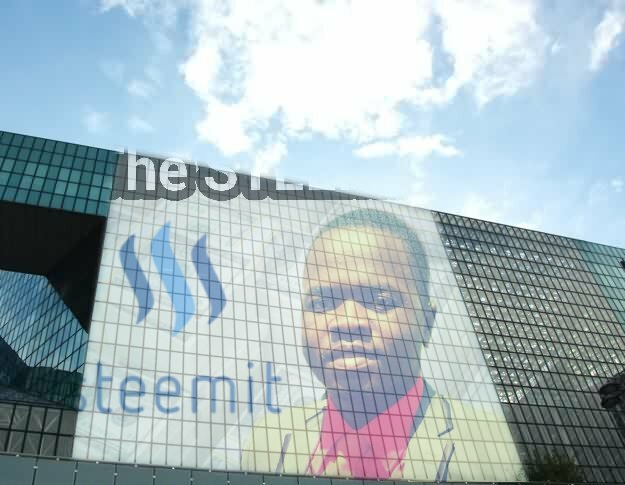 professionally on its own is something not easily built by the founders and developers of Steemit i.e. Ned Scott, dan Larimer and the team under them have been able to have a distinct vision that is so wide and brings the world together. Maybe it might be that I have not been on steemit for a very long time but I have not yet met an offensive, abusive or racist post or comment. Even if the comments might be correcting the details in the post, they are expressed in a professional and kind way. THAT’S WHAT WE CALL THE WORLD IN ONE. THE UNIQUENESS OF A COMMUNITY WHICH BRINGS PEOPLE OF DIFFERENT NATIONALITIES, RACES AND RELIGIONS TO BE UNDER ONE HARMONIOUS GOAL AND FLOW SMOOTHLY DESPITE THEIR VARIOUS DIFFERENCES. The level of civilisation expressed by the Steemit community is quite outstanding and overwhelming. YOU NEED OTHERS AND THEY NEED YOU TOO. Where is selfishness…it has been swept away and hatred has been buried but love and teamwork is the greatest idea behind every success on this community. This is my motivation always…long-live steemit community. Long-live our great community founders Ned Scott and Dan Larimer. More posts on this series coming by the Steemit motivated analyst. That's why I think that Steemit should be not a media for all, but for the thinking part of the people and so far it's mostly working.